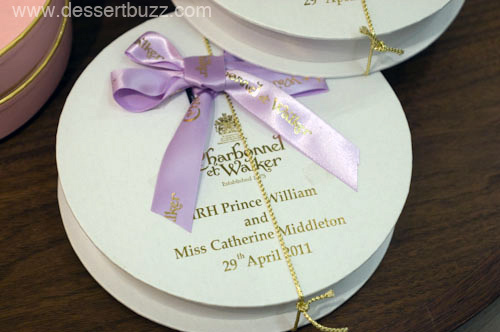 Charbonnel et Walker are holders of a royal warrant as manufacturers of chocolates to Her Majesty The Queen and are one of the companies who supply the Queen’s Royal Household. 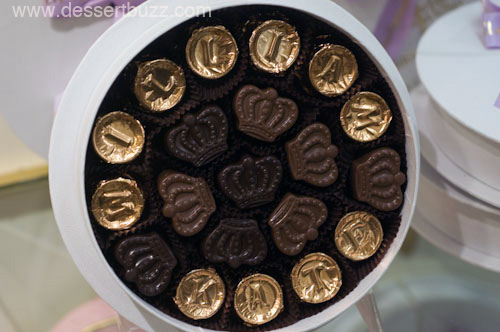 You can buy this exact box of chocolates at the Charbonnel et Walker cafe on the 8th Floor of Saks 5th Ave. $50.00. Pretty cool. 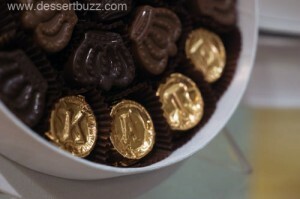 The City Sweet Tooth » Sweet Links of the Week – 4/29! Wow, wish we can have that chocolate box. It looks so gorgeous! 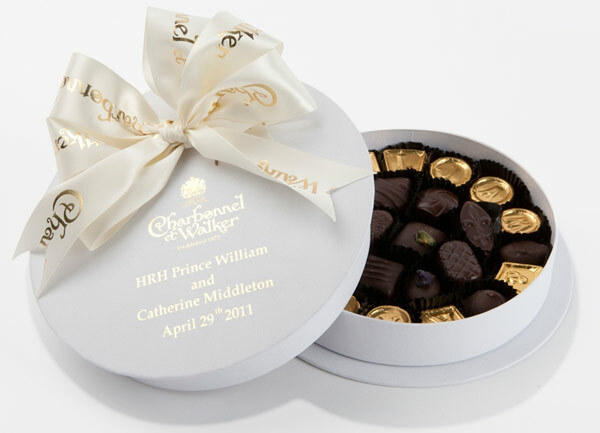 Now that is what I call a quality box of chocolates! 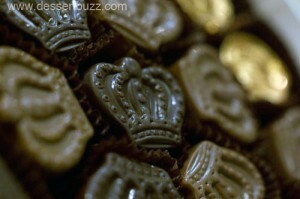 I would so love to try some of them.